Councillor Pat Buckley is your Sinn Féin TD for Cork East. 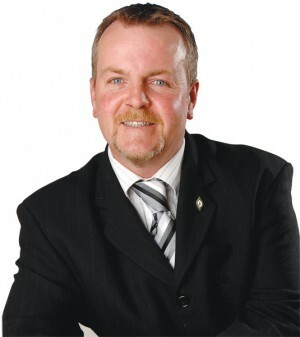 Married with two teenage children, Pat works tirelessly for the people of East Cork. Pat is PRO for the Let’s Get Together Foundation, a non-profit suicide prevention group whose work has seen a dramatic fall in the suicide rate in East Cork over the last ten years. He understands the problems facing people locally from small businesses to farmers, to the anguish of parents watching their children emigrate and young families’ struggling with debt and unemployment. Pat will work to deliver a fair recovery.